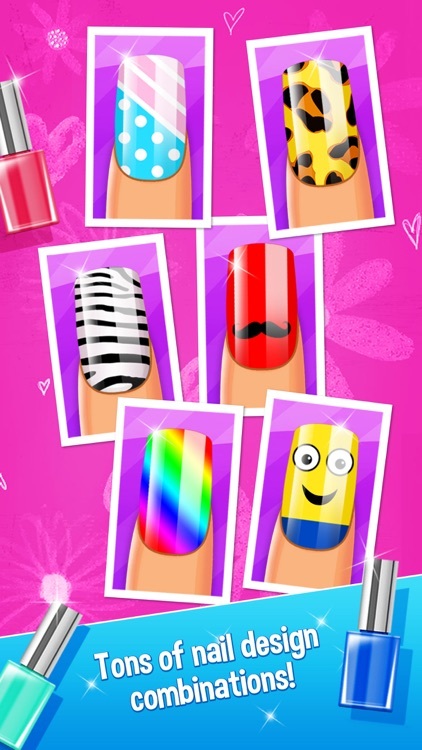 Super awesome ways to create fun and fancy nail designs. 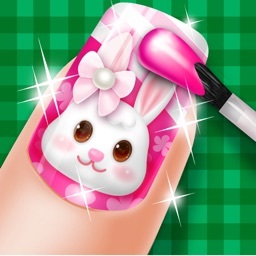 Give yourself a magnificent manicure. 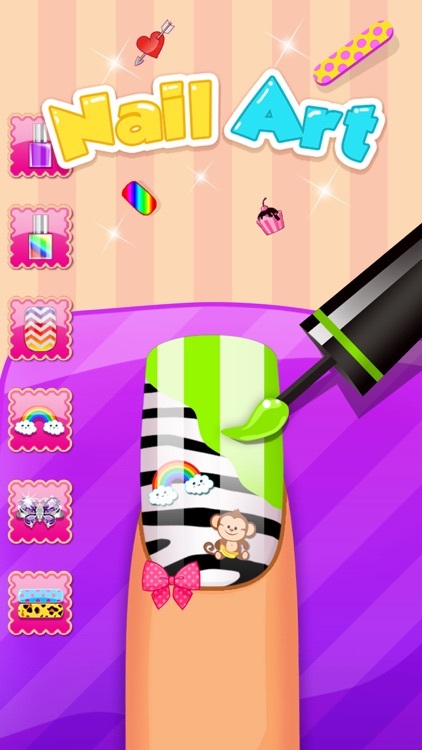 Hundreds of ways to customize. 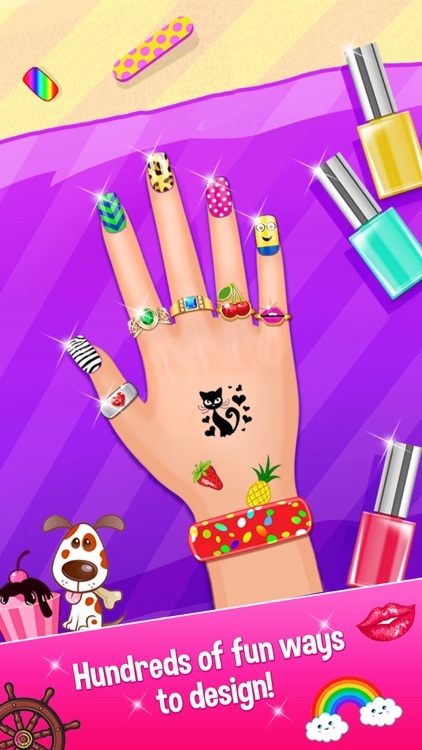 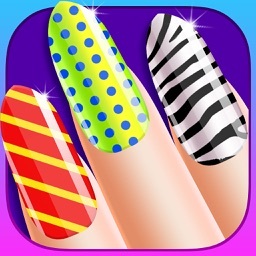 Choose from tons of glamorous polish colors, rings, stickers , bracelets, patterns and more to decorate your nails. 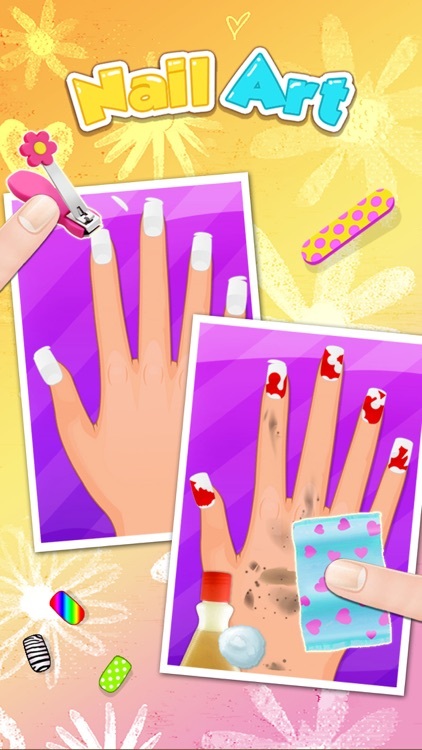 Cut, smooth, polish and care for broken nails. Enjoy amazing experience of nail salon.